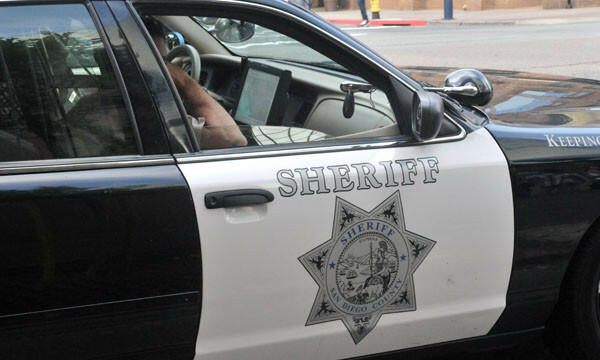 Sheriff Bill Gore announced Monday that some of his agency’s sworn personnel will take part in a three-month trial period for uniform-worn cameras, starting this week. 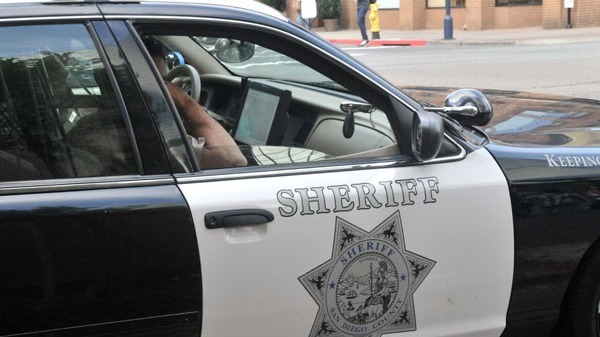 The pilot program will begin Friday and involve three companies, each with a 30-day field-testing phase, according to sheriff’s public affairs. The cameras, which record video and audio records of law enforcement officers’ interactions with the public, will be deployed by the department’s Rancho San Diego Station, Lakeside Substation, Vista Station, North Coastal Station, Rural Command, and Hall of Justice contingent. The agency started to explore the possibility of the using the devices 18 months ago. Its research has included companies and equipment, practices for storage of the resulting data and a comprehensive policies for the application of the cameras. The companies that will participate in the trial — WatchGuard Video, TASER International and Vievu — were selected by a panel consisted of representatives from the sheriff’s Data Services Division, Training Unit, Contracts Division, and patrol and detentions units. The committee also discussed the issue with officials from other law enforcement agencies, including the Carlsbad, Chula Vista, Escondido, San Diego and Mesa, Arizona, police departments, as well as the Los Angeles Police Department and Los Angeles County Sheriff’s Department.